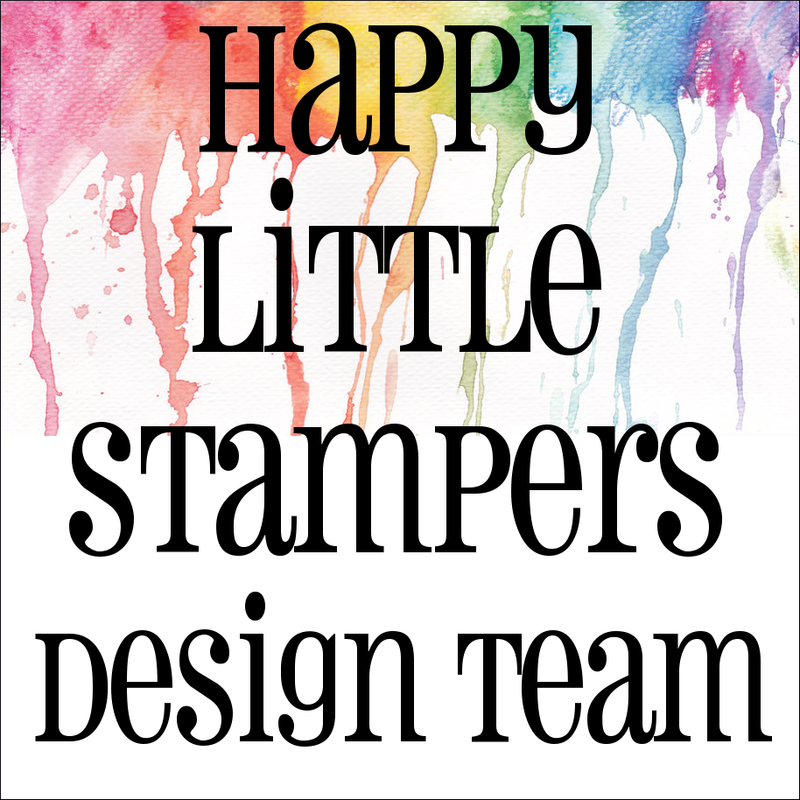 The challenge at CAS Mix Up this time is to colour a die cut! For this card I used an embossed die and cut from a piece of gold mirror card. I then dropped various shades of alcohol ink onto it, a little blending solution and kind of left it to see what happened. When dry, I over-stamped it with a small script stamp and thought it might need fixing to stop the colours from coming off. I used some hairspray which made the over-stamping go a little muzzy, but I didn't mind the effect. I simply cut a piece of hessian to use as a mount and added a Penny Black die cut sentiment cut from kraft card. That is stunning, I love it! Gorgeous card Chrissie! LOVE the colours of the alcohol inks over the gold mirrir paper. 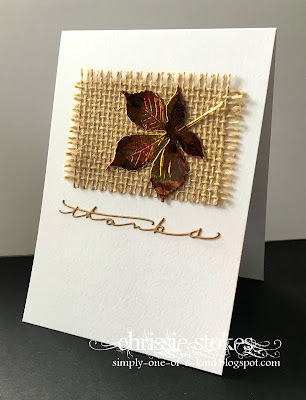 The texture of the hessian background is just perfect to show off your gorgeous leaf. Thanks for sharing with us at CAS Mix Up! Love the mix of textures and that beautiful leaf, Chrissie! I forget about adding alcohol ink on the foil! Thanks for the reminder! Thanks so much for sharing this with us at CAS Mix Up! What a gorgeous leaf you created with your AI's and stampings Chrissie! - it looks lovely layered over the texture of the burlap! 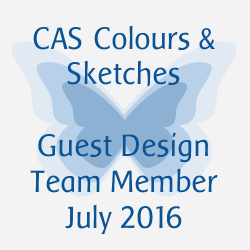 thanks so much for joining us in the CAS Mix Up! 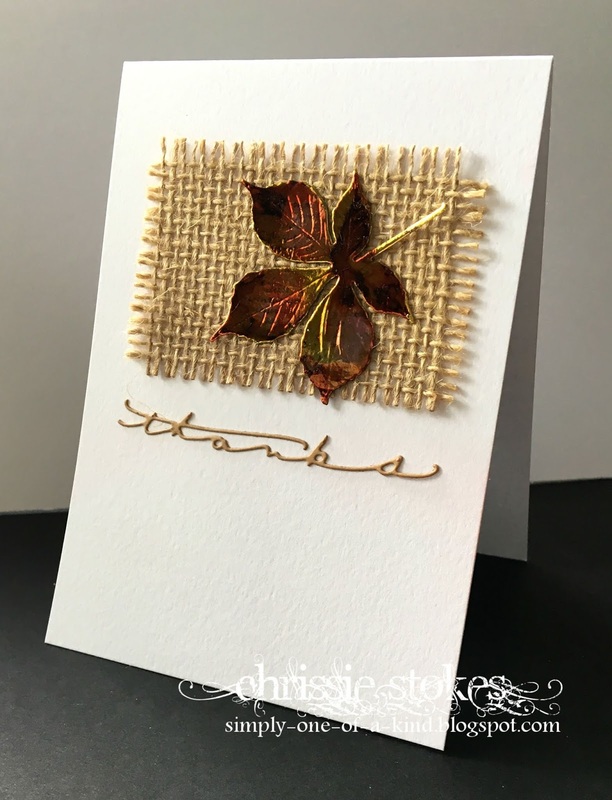 This is simply stunning Chrissie, the warm AI colours for the leaves against the hessian background are the perfect combo. The thanks die cut just add to this elegant card. A beauty!!! Thanks for joining us at CAS Mix Up! Congrats on your well-deserved win at CAS Mix Up, Chrissie! Your card is absolutely gorgeous!